we are exporter of Agro commodities like rice, wheat,and other agro commodities etc , minerals and other industrial products from India. 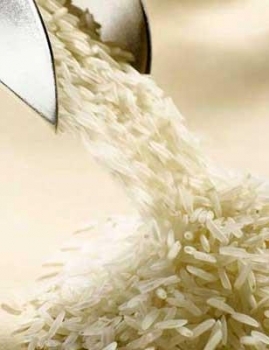 we can offer you Rice, wheat, tea etc, Please give us ur requirement with specification, packing n quantites. At present we are exporting small/medium grain raw rice,Broken: 25%, 15% and 5%, packed in 50 kg PP bag to Egypt,Kuwait,Russia,Syria, Kenya and singapore. If yourself having some quiries/requirements please let us know with packing/quantities and discharge port , we shall be glad to furnish the same.